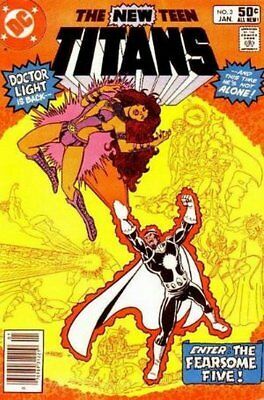 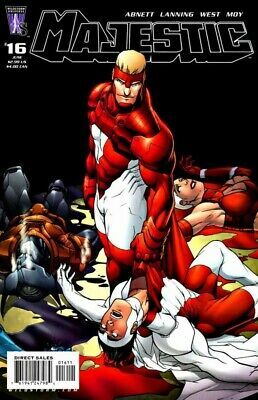 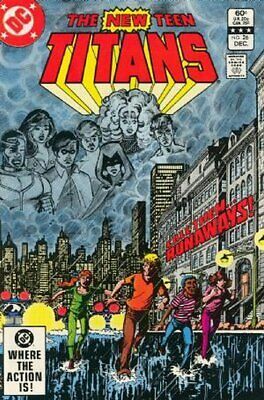 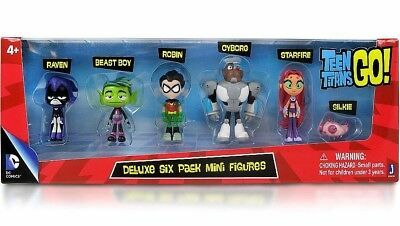 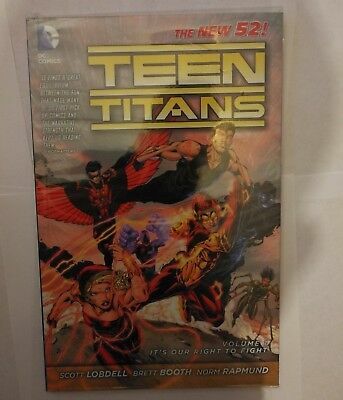 New Teen Titans Red Hot Tv Show Key! 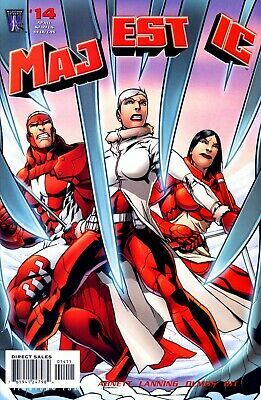 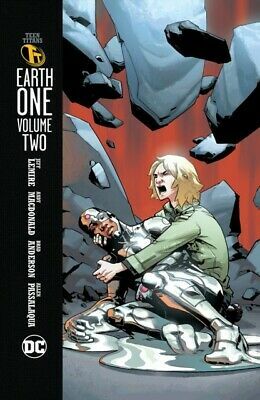 MARVELS COMICS The New Warriors Marvel Comics- VOL.1.- Set Of 1- 27 Incl. 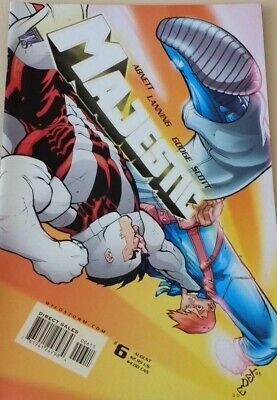 -VGC. 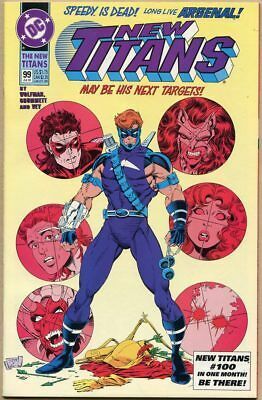 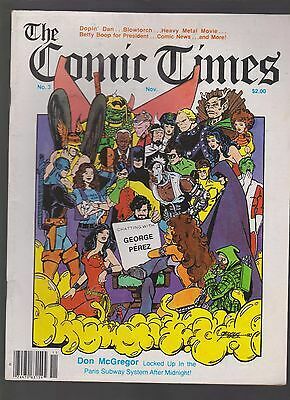 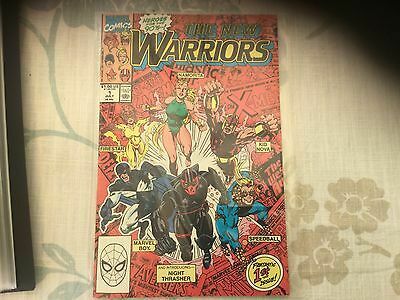 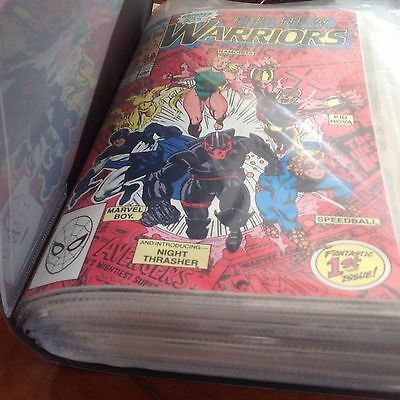 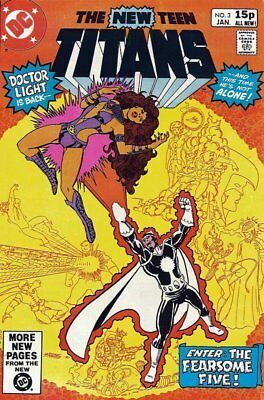 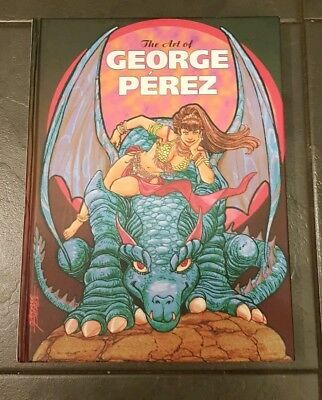 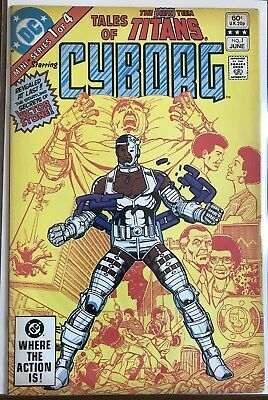 MARVELS COMICS- THE NEW WARRIORS Comic - Vol 1 - No 1 - Date 07/1990 - VGC. 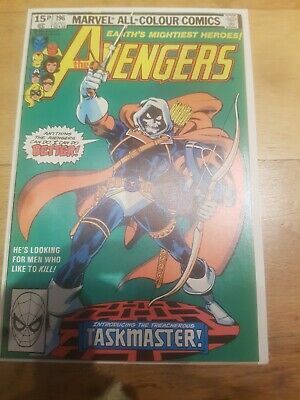 Avengers 196 1St Taskmaster Black Widow Movie Villain Red Hot Key! 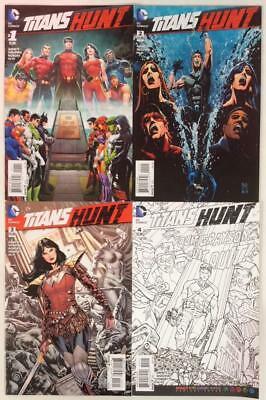 Titans Hunt #1 to #4 (DC 2015) 4 x issues. 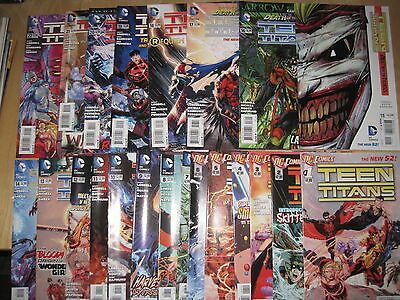 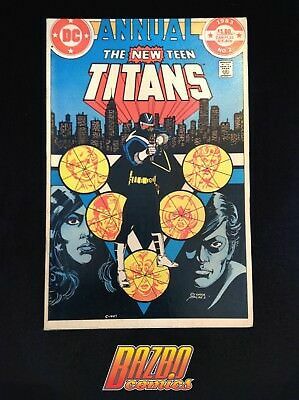 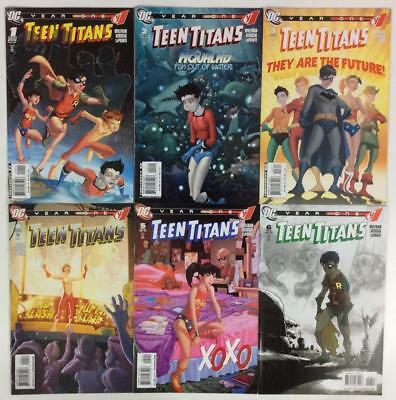 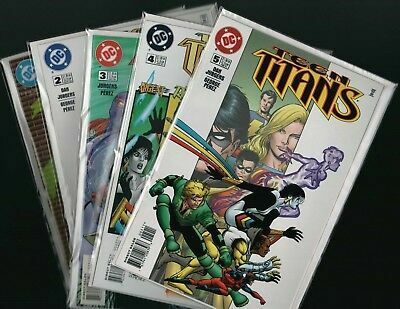 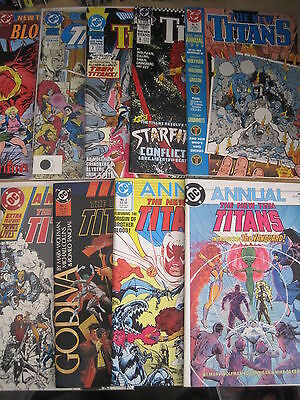 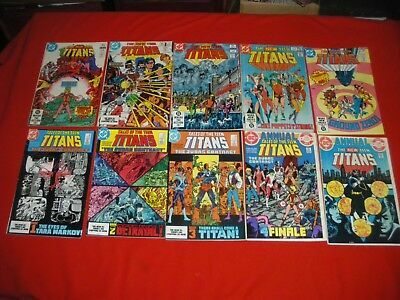 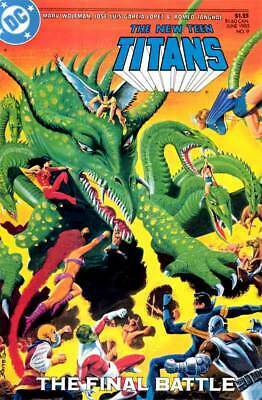 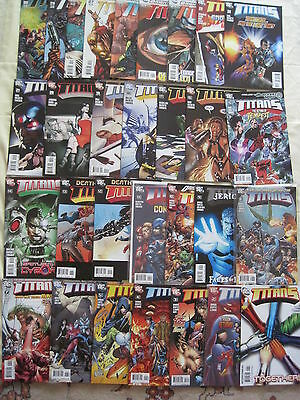 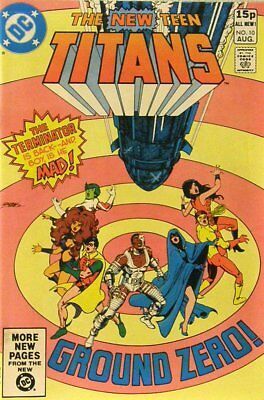 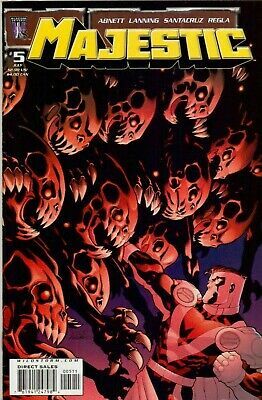 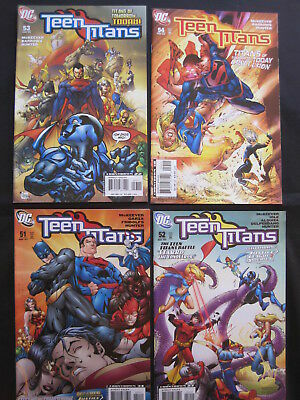 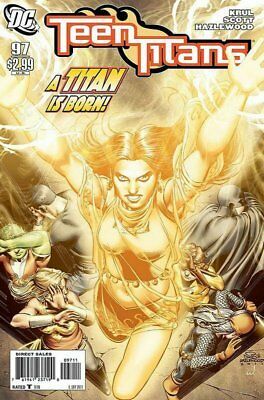 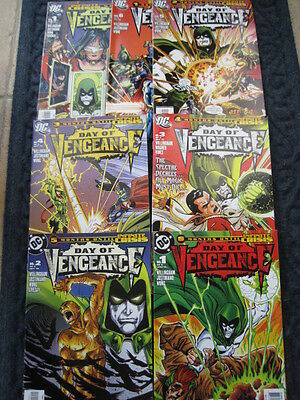 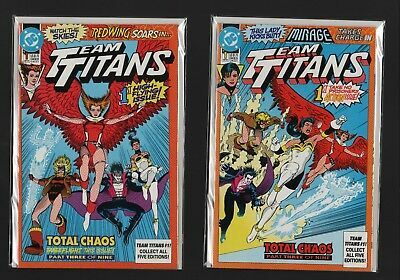 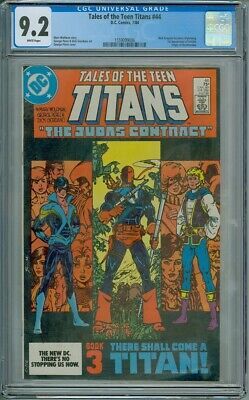 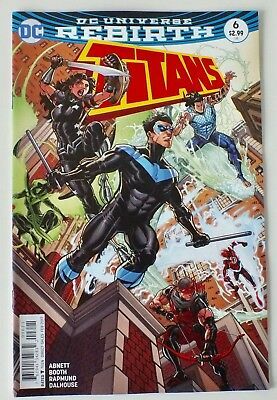 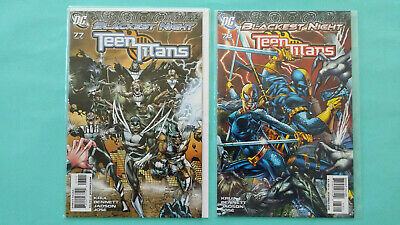 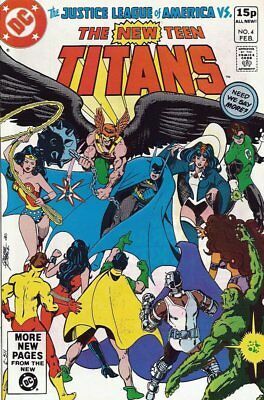 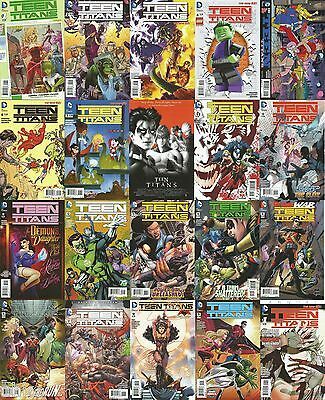 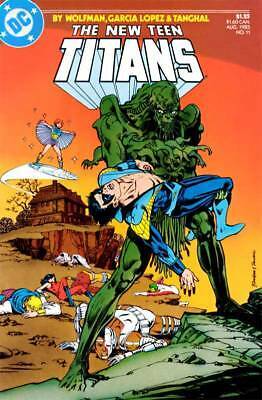 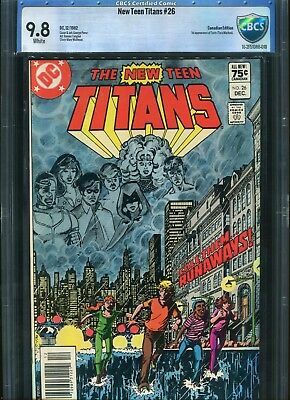 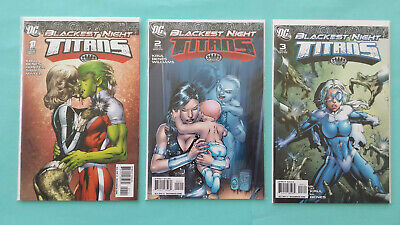 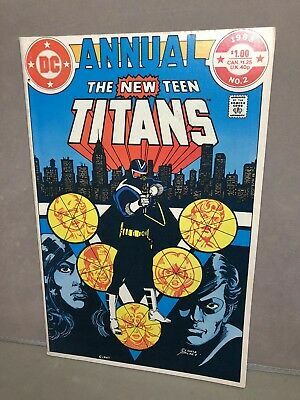 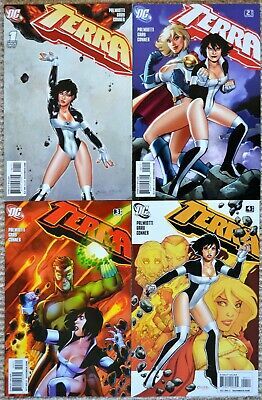 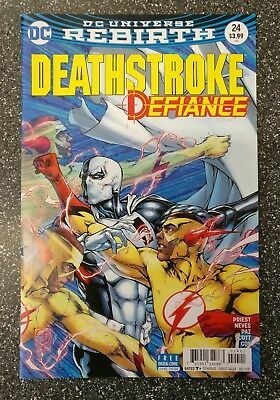 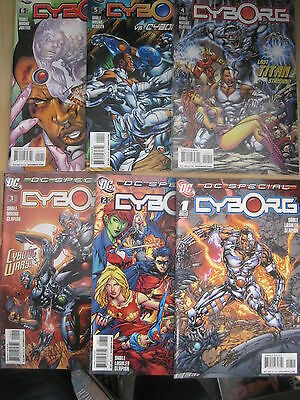 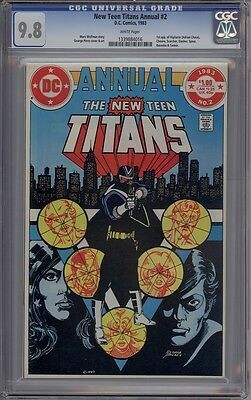 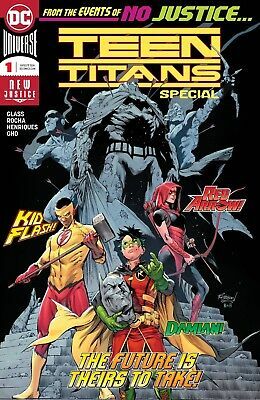 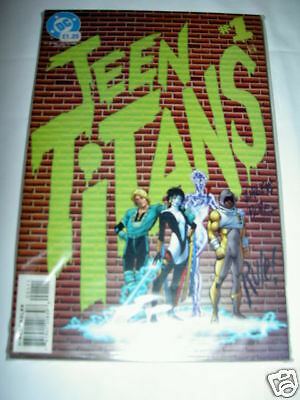 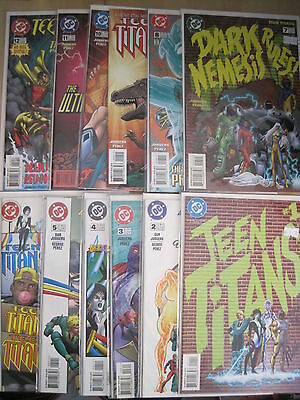 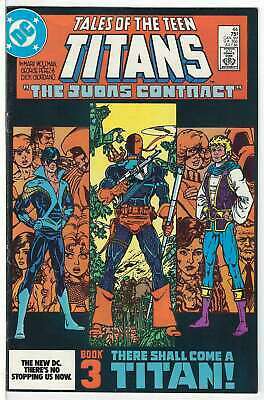 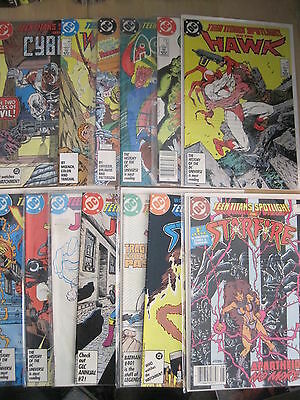 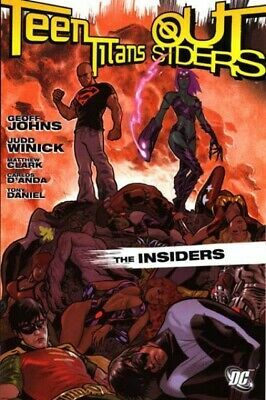 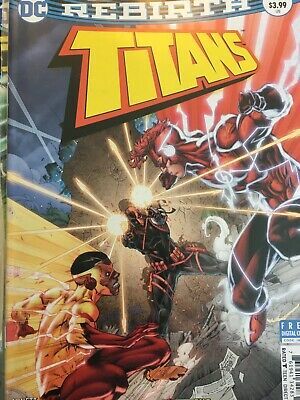 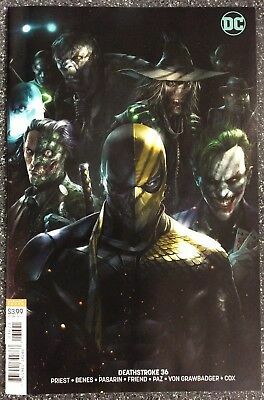 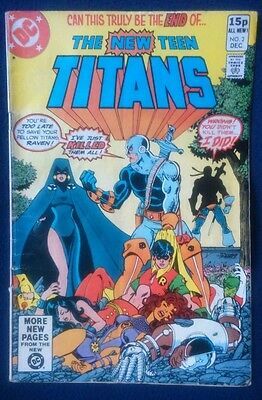 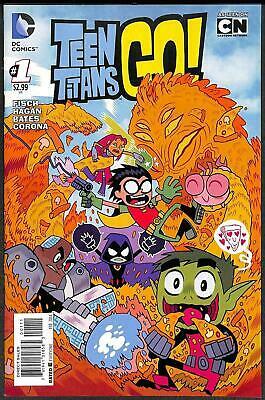 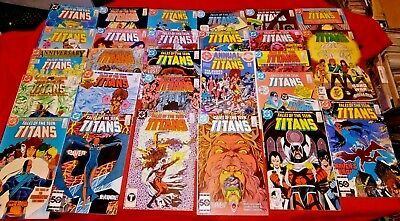 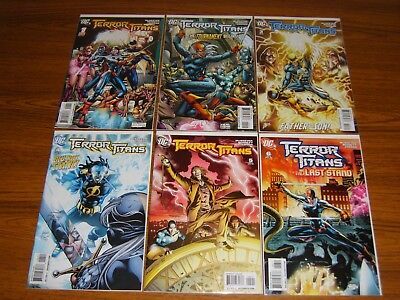 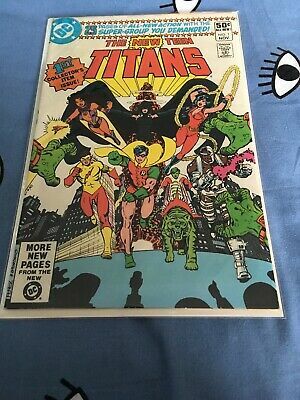 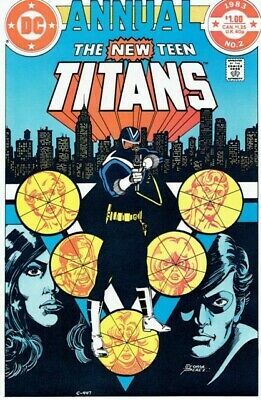 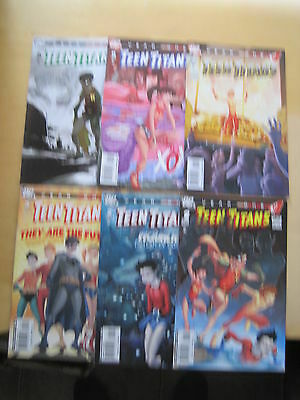 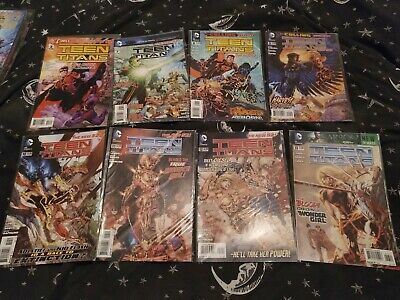 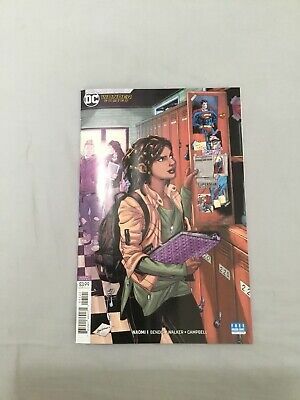 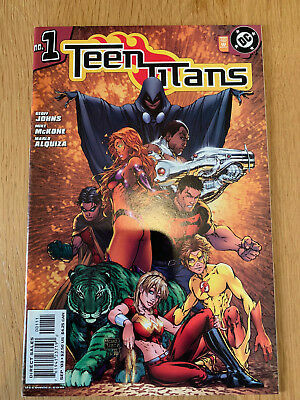 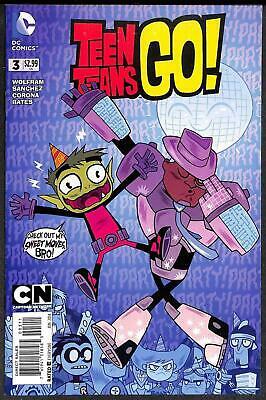 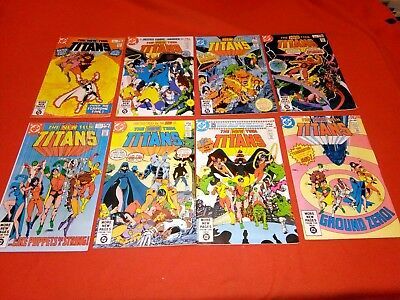 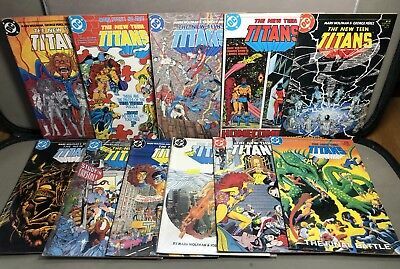 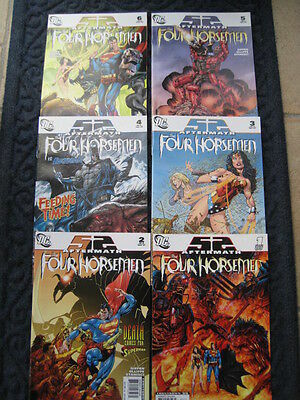 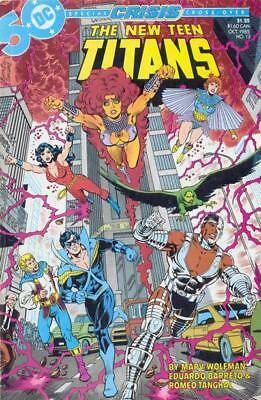 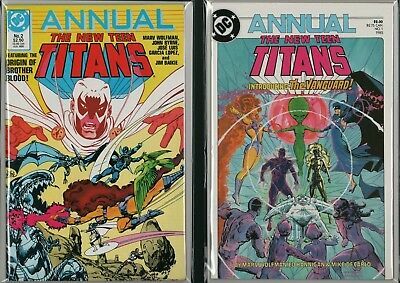 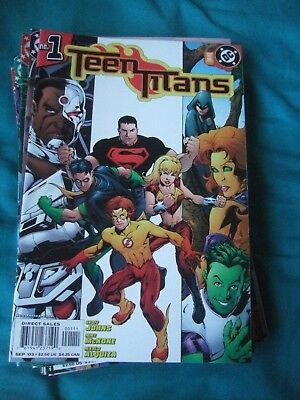 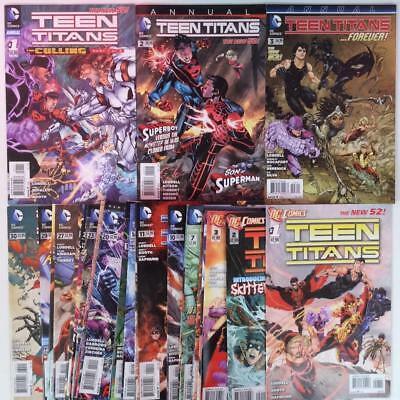 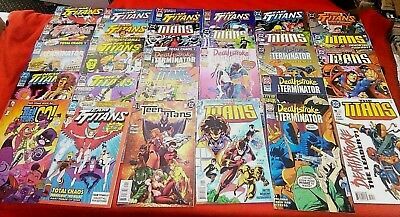 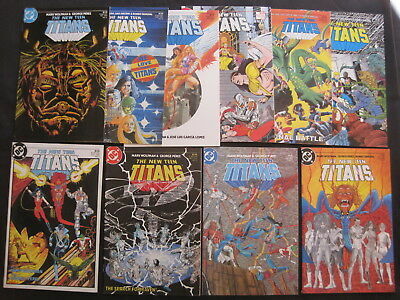 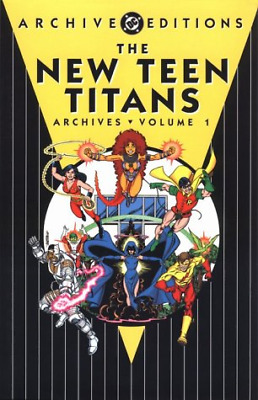 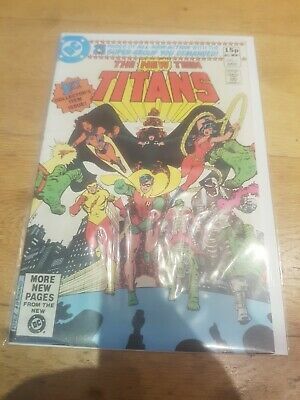 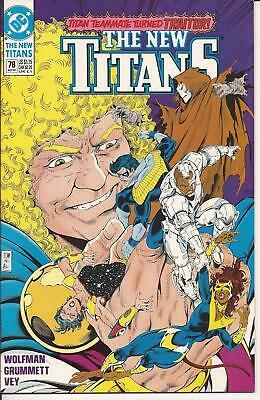 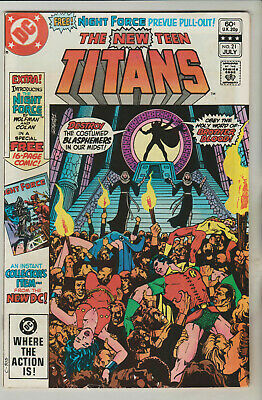 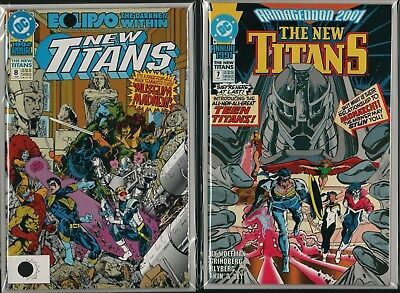 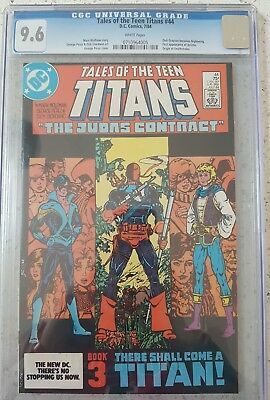 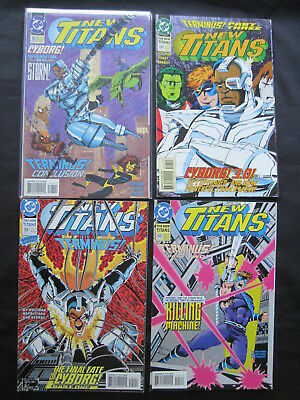 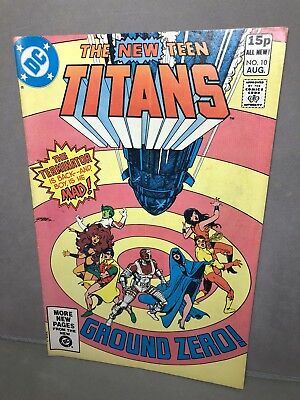 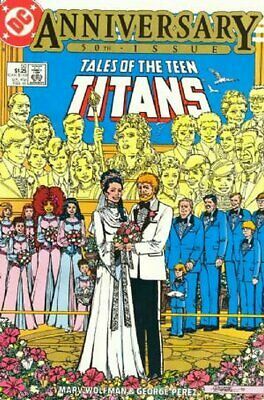 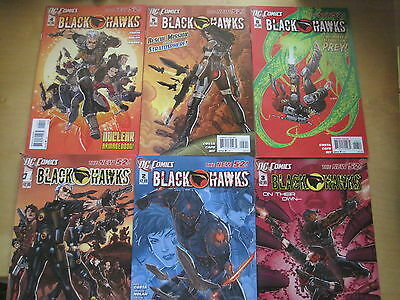 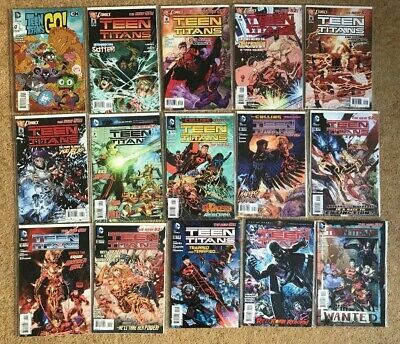 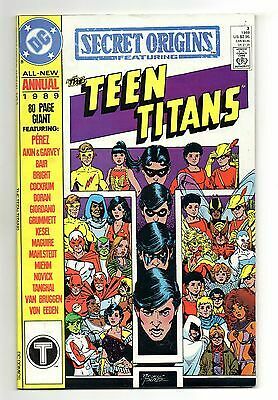 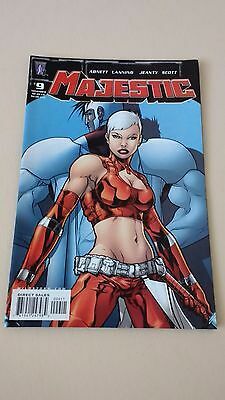 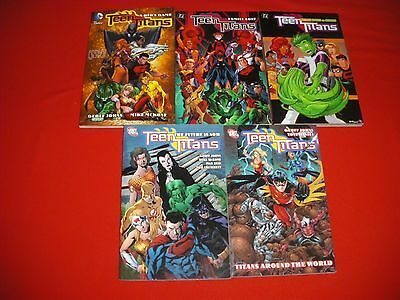 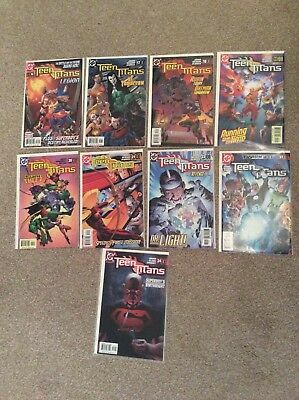 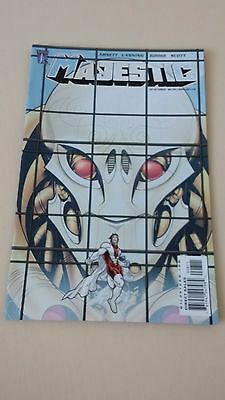 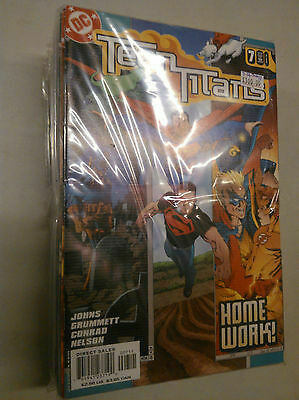 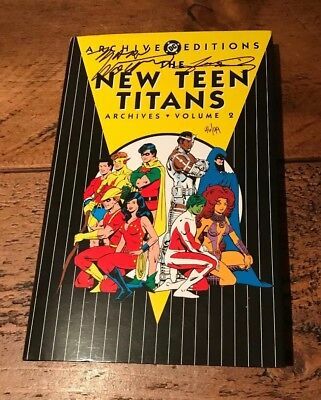 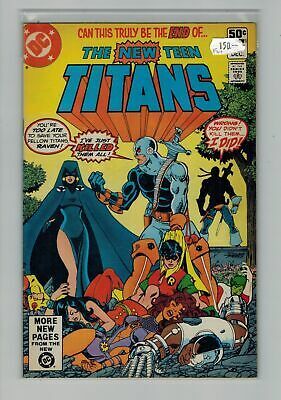 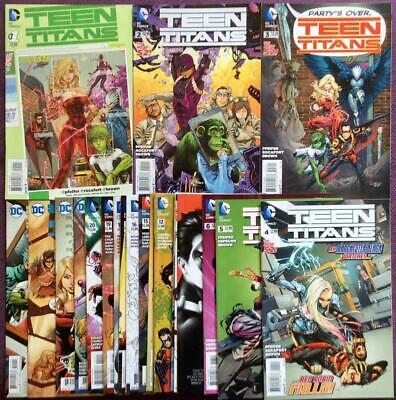 Teen Titans #1 to #30 plus 3 annuals complete series (DC 2011) 33 x issues.